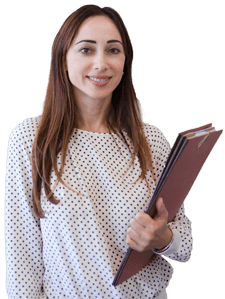 The Law Offices of Ilona Gorin is a boutique law firm serving individuals and businesses in the greater Los Angeles and San Fernando Valley areas for over 10 years. Centrally located on Sunset Boulevard in Hollywood, we are an experienced team of legal professionals. 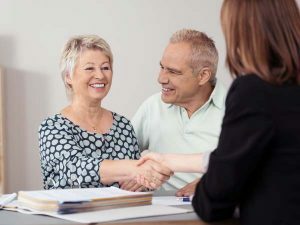 Whether you are you are filing a claim with an insurance company or negotiating an agreement, our thorough and aggressive representation will ensure that your matter receives the best possible outcome. Injured in an accident? Get the help you need and the compensation you deserve. No upfront fees. No hidden costs. If your health insurer has denied coverage for your medically necessary procedure, do not give up! We will bring your coverage dispute before the insurance company and fight to get you approved. Whether you’re starting, expanding, changing, or selling your business, we will advise you on how to structure it to optimize your economic interests and achieve your goals. Attorney Ilona Gorin has been practicing law for over 20 years. She started her legal career working for larger law firms which defended local businesses and well known insurance companies against consumer torts and claims. 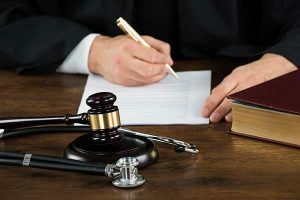 In 2004, Ms. Gorin founded the Law Offices of Ilona Gorin, where she used her acquired knowledge of insurance companies’ claims’ practices and procedures to benefit her clients. “I want to thank Ilona and team for their hard work in helping me win my case. Although it took almost a year to receive the payment, I was told that sometimes it takes that long so I wasn’t surprised. Each time I called the office I was able to speak with Jessica who was really on top of everything going on, and she answered all my questions. 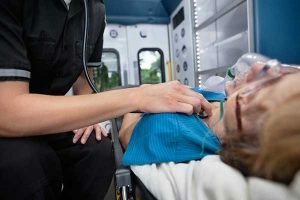 Injured in an accident? Denied insured Benefits? Need help drafting or reviewing an agreement? Call us for a free consultation.